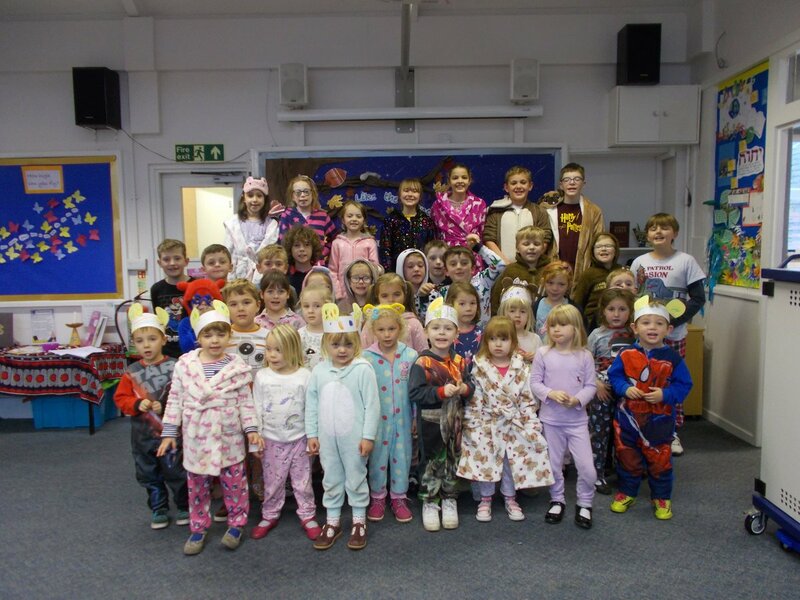 The whole academy took part in children in need. We all dressed up in our pyjamas and made a donation. We raised a fantastic £49.51.